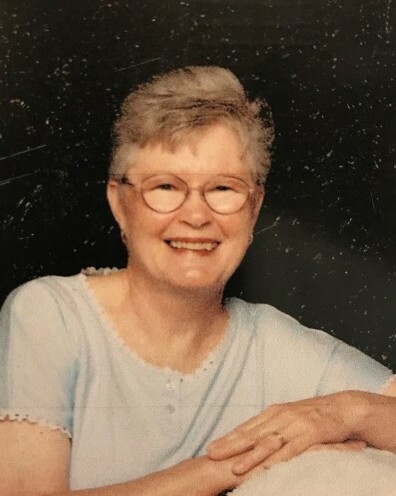 Rene passed away in Nampa, ID on April 9, 2019. She was born on February 4, 1936 in McMinnville, OR to John “Wally” & Julia Latimer. Rene graduated from McMinnville High School in 1954. She married Harry Sieler in August 1955. To this union they had four children (Linda, Ronald, Sandra, & Gary). They owned and operated a Western Auto store in Sandy, OR for 12 years. Rene then worked for Vanport Manufacturing in Boring, OR for 20 years as a secretary/bookkeeper in the lumber department. She divorced Harry and married Jay “Buck” Johnson in 1978. They loved to travel including a trip to New Zealand as well as many road trips in the western states. They moved to Nampa, ID in 2000 after retirement and were snowbirds for 15 years in Apache Junction, AZ. Her favorite pastimes included knitting, ceramics, dancing, participating in a comedy club, and she became a Worthy Matron in the Eastern Star. Rene is proceeded in death by her daughter, Sandra Blair, and her parents, Wally and Julia. Rene is survived by her husband, Buck Johnson; and her children, Linda Kenny (Joe) of Heppner, OR Ronald Sieler of Sandy, OR, Gary Sieler (Sarah) of Mesa, AZ; her sister, Nita Locey (Chuck) of Fruitland, ID; 16 grandchildren and 14 great grandchildren. We would like to include a special thank you to the staff of Grace Assisted Living and First Choice Hospice for their care and compassion. In lieu of flowers, contributions can be made in Rene’s name to the Michael J. Fox Parkinson’s Foundation.